Christmas is finally coming with tons of markets & festivities for Delhiites to check out! But what we have here for you will literally sweep you off your feet! And if you’ve already made vaca plans for this holiday season, we suggest you put them on hold! Why? Check this out! 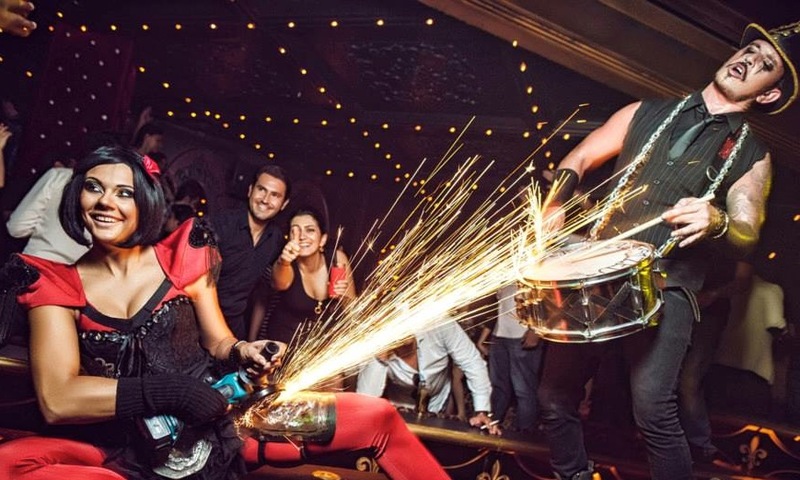 Cirque Le Soir is an internationally renowned circus that isn’t about animals! Get your mind blown away by the craziest acts feat. fire-eaters, contortionists, burlesque dancers, aerial acts, magicians & more. Coming to Delhi for the very first time – you will get the chance to rock & roll with some of the best exotic performers the world has ever seen! 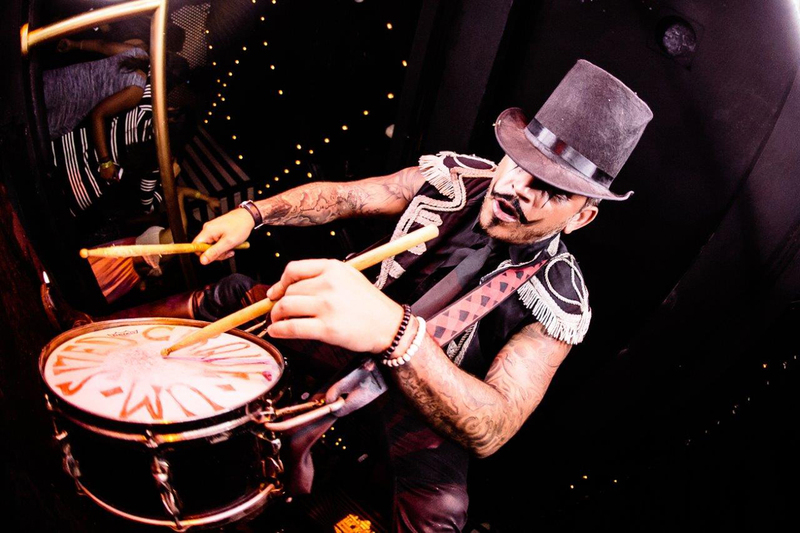 Cirque Le Soir is known to bring tons of exotic fun & more but the highlight of the event will be a party like none other! Besides, considering the fact that there will be fire-eaters, aerial acts & more – the event will feature some amazing songs for you to dance to! So, grab those dancing shoes fast people because the musical acts will set the stage on fire & you don’t wanna miss it! III. A Mindblowing Party In London & Dubai! 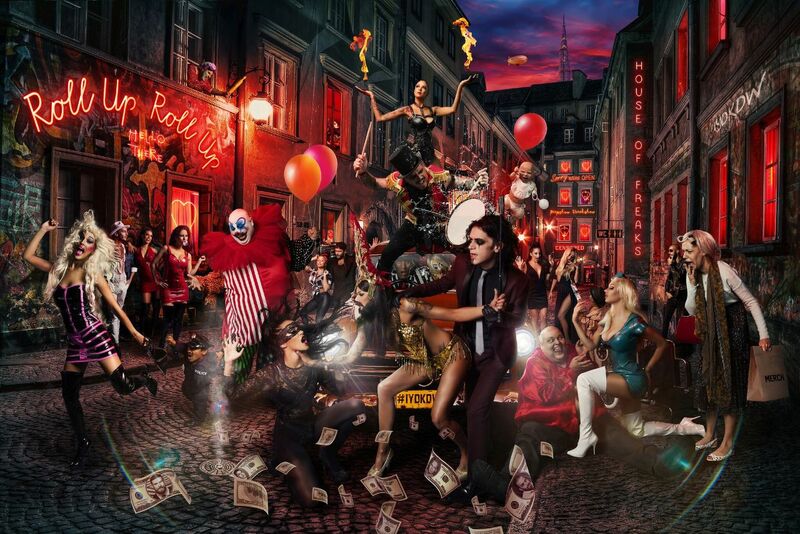 Cirque Le Soir is coming to Delhi after a much awaited & fantastic premier in Lond & Dubai! In fact, if look at some of the pictures on their Facebook page, you will notice the out-of-the-world shows that they put on! The fire-eaters defied logic, the burlesque dancers glued the eyes of the audience to their every move & the showstoppers like RedFoo enchanted the audience with his infectious personalities! 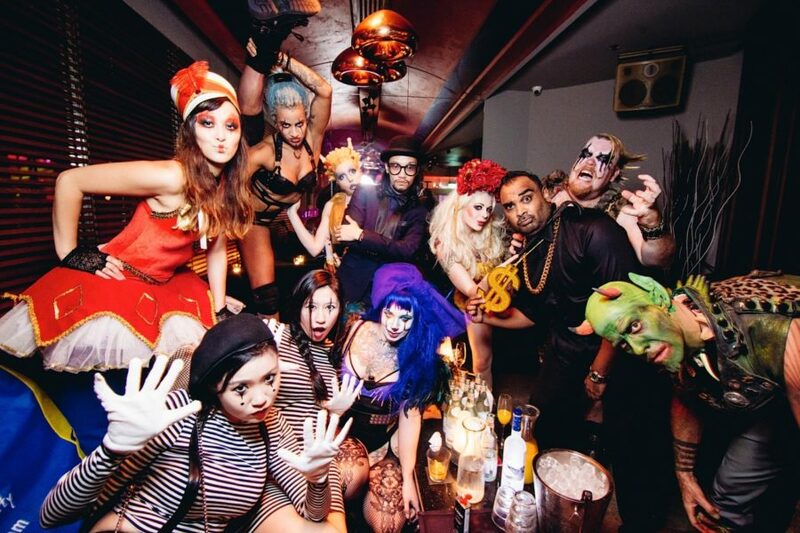 Cirque Le Soir ensures that it brings few new acts to every new city that it visits! And besides the acts that we’ve already named, we’re solemnly hoping that they will bring more to the table. Why? Because it’s never just enough to watch these acts have yourself swept by the feet! We all wished to be left gaping for more & more! That’s right guys! Gauri Khan will also be participating in the event as she hosts India’s Premier Lifestyle Pop-Up Party! And what else do we have to say about DJ Aqeel? He’ll be spinning and twisting some amazing sounds to groove you into the night as you shout & scream in joy! So, is this the best plan ever or not? We think it is!